Scale weight can be deceiving, especially when it comes to weight loss. A majority of the population does not understand the concept of body composition. Body composition is, to put it simply, what your body is made of. Today body weight can be broken down into two main categories: Lean body mass and body fat mass. Lean body mass is your dry lean mass (muscles, organs, bones, etc) plus your total body water. Body fat mass is your total amount of fat. 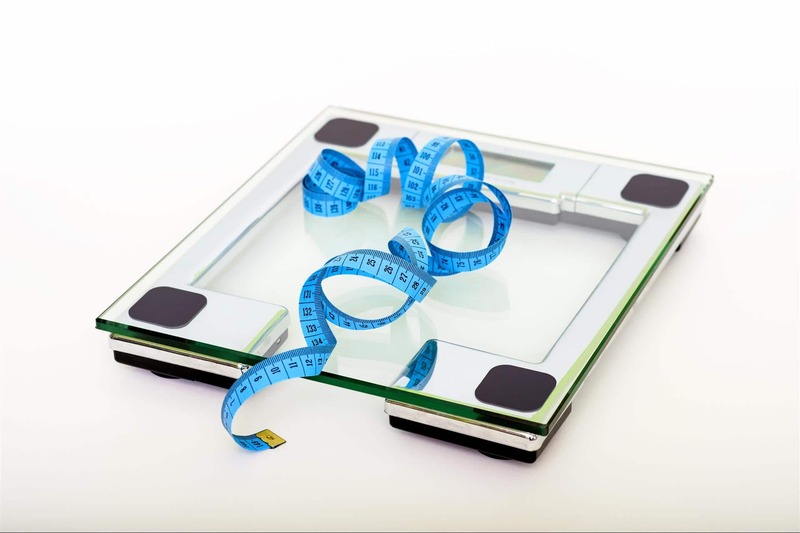 When a person gains or loses weight, the weight is actually a net gain or net loss, depending. For example, if a person has a net loss of five pounds over the course of a four-week exercise program, this could be because the person gained five pounds of muscle and lost ten pounds of fat, resulting in a net loss of five pounds. How, you might be asking, do I track out how much lean body mass and body fat mass i gain or lose? Well, here at Fierce Fitness, we have what’s called an InBody system. It takes about thirty seconds for the system to break down your total body weight into multiple categories, including the aforementioned lean body mass and body fat mass, as well as a few others. Remember, scale weight can be deceiving, so don’t get discouraged! For more information about body composition, or to get your Free InBody Assessment, call us today – (716) 715-8682 or email us.